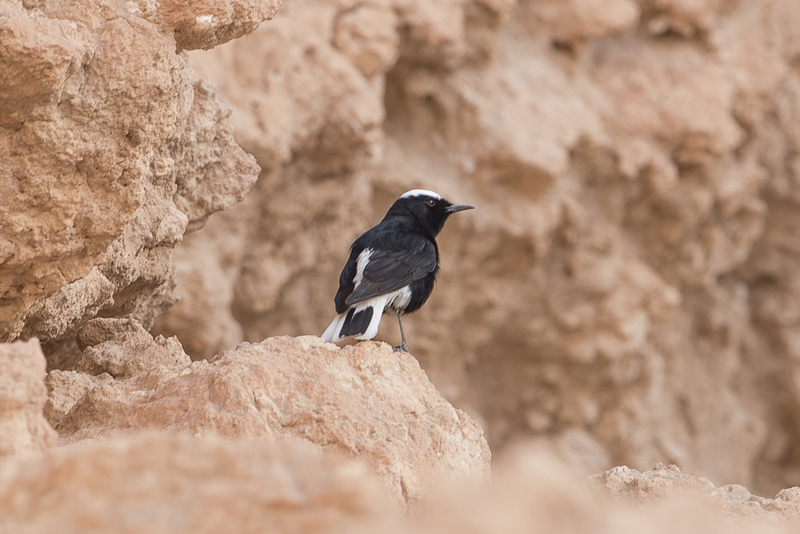 Whilst birding the Jebals of the Jebal Hamrah area with Phil Roberts we relocated the Hooded Wheatear that I had seen the week previously. 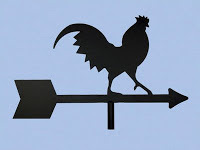 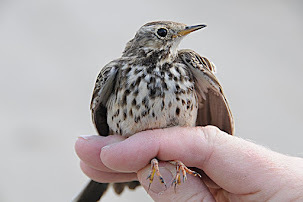 This may be because the bird has wintered here although alternatively may be a long staying spring migrant or possibly looking for somewhere to breed. 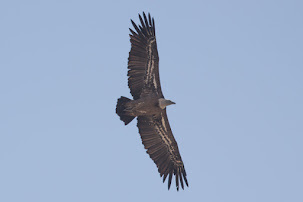 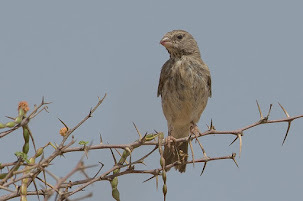 A visit during the summer may shed some more light on the species status in the Eastern Province as a possible breeder. 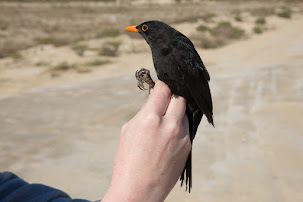 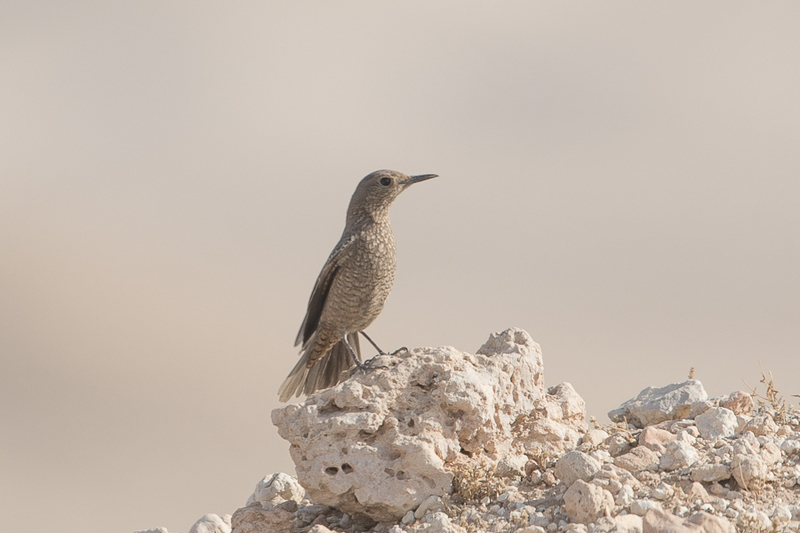 A single Blue Rock Thrush was located at the bottom of the escarpment, but did not linger long before flying off. 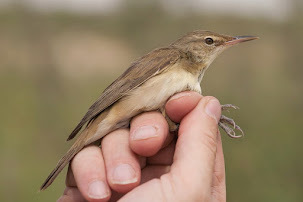 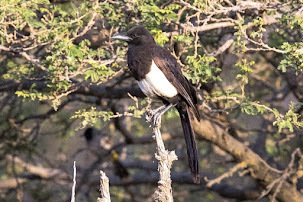 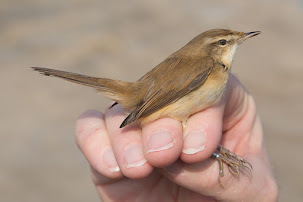 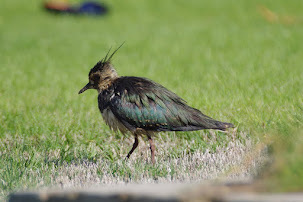 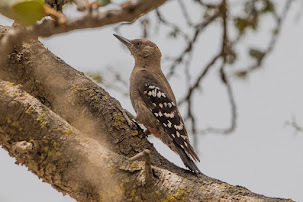 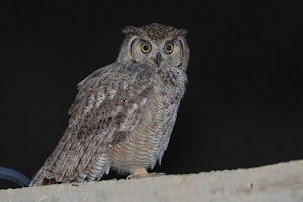 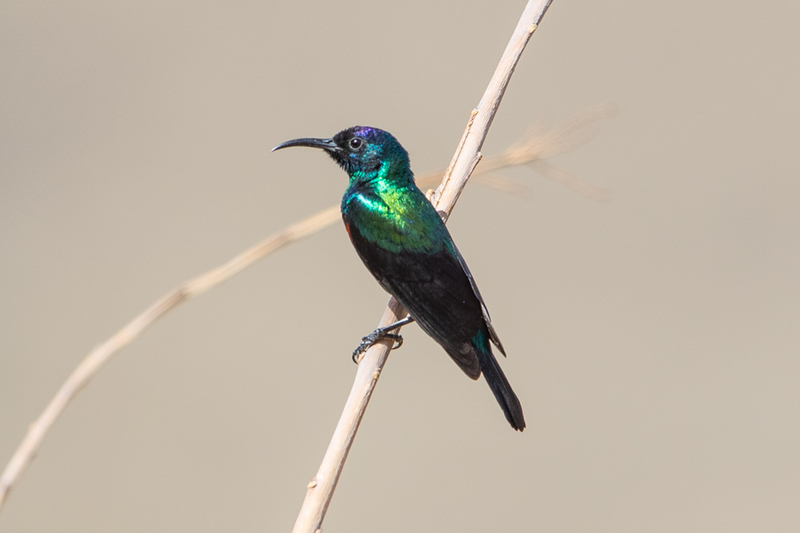 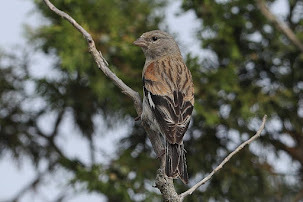 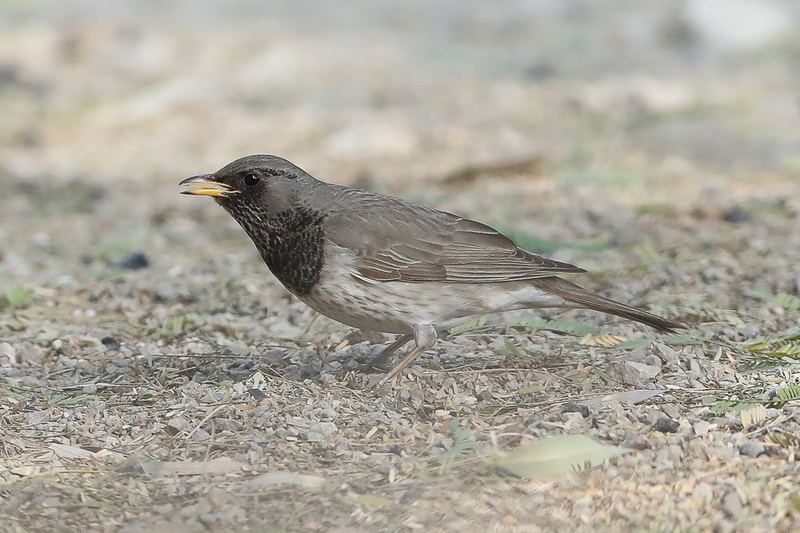 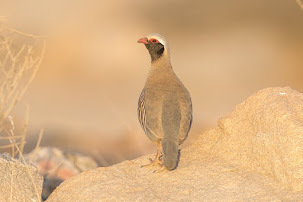 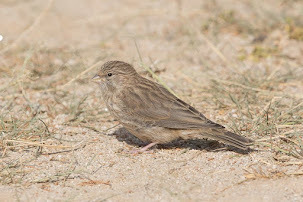 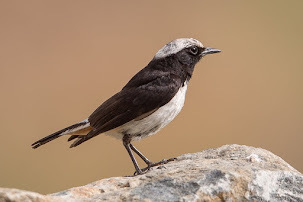 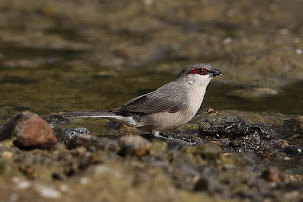 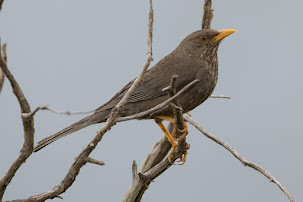 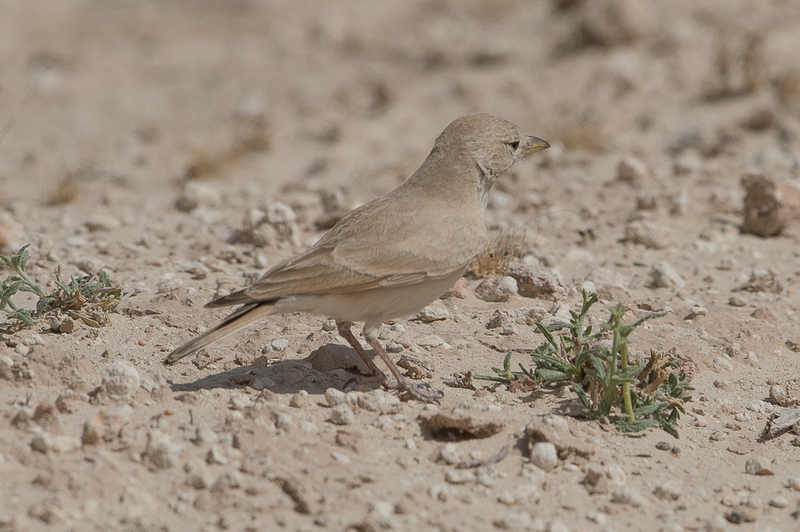 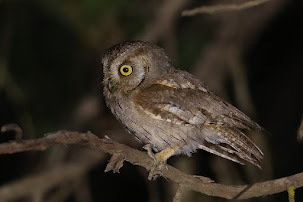 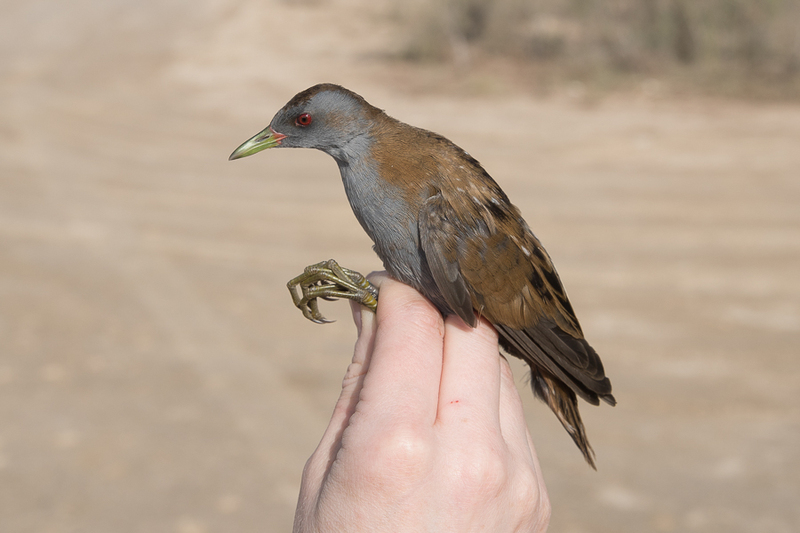 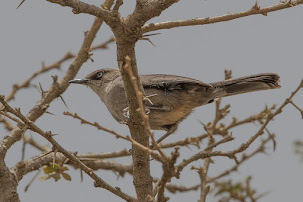 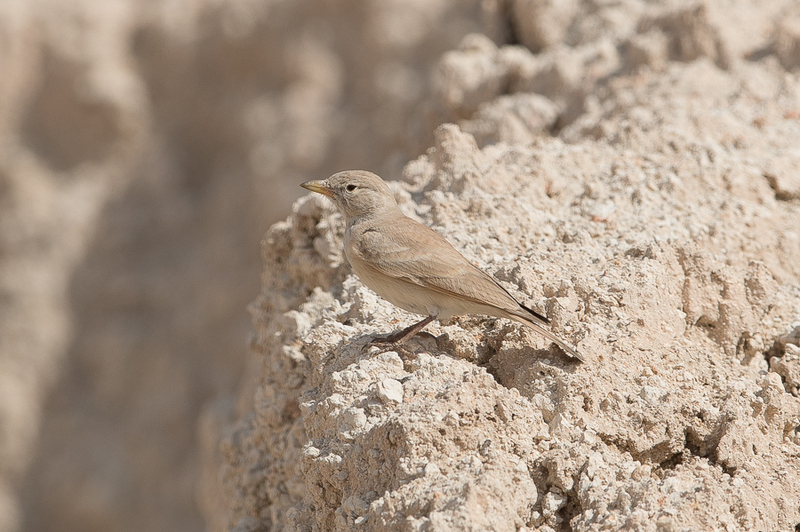 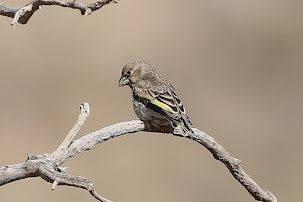 This species is an uncommon passage migrant to the Eastern Province and is generally not seen on the coast, with most birds moving well inland before settling as this bird did. 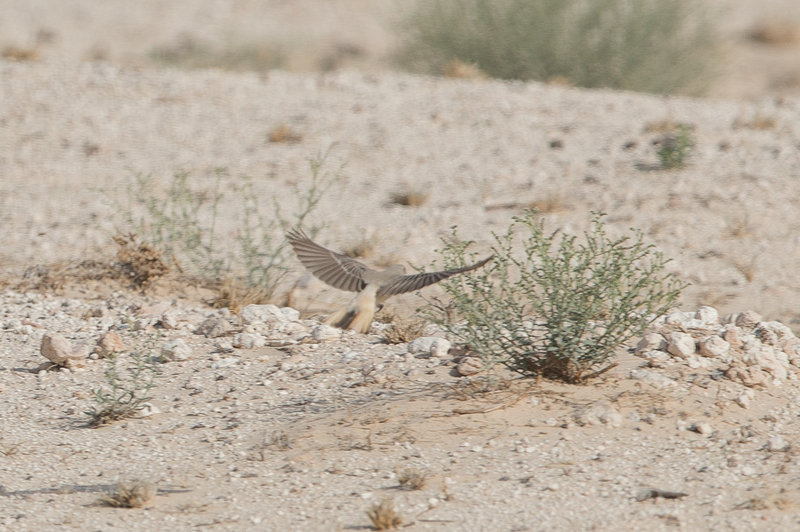 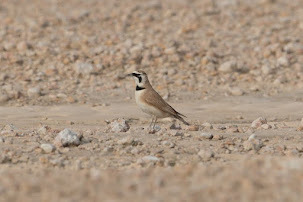 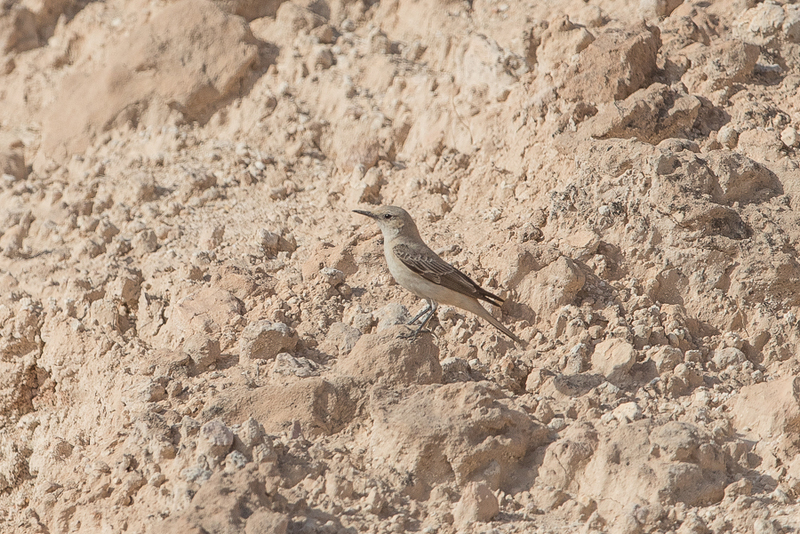 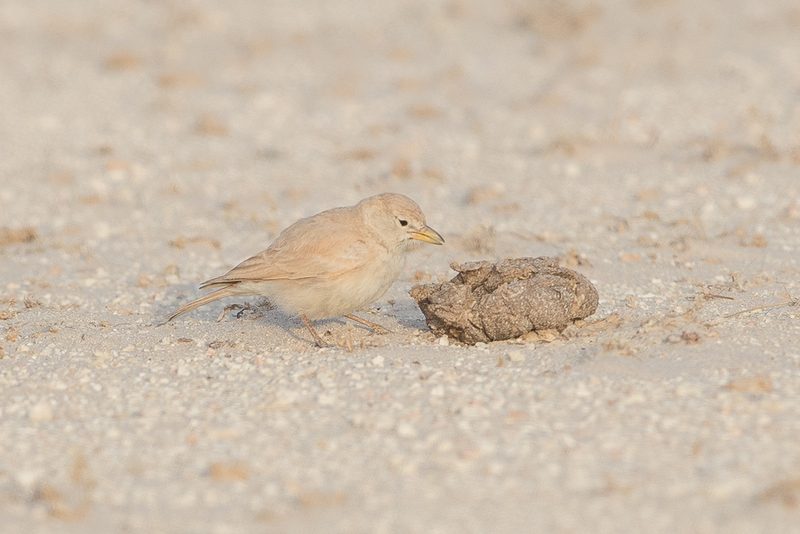 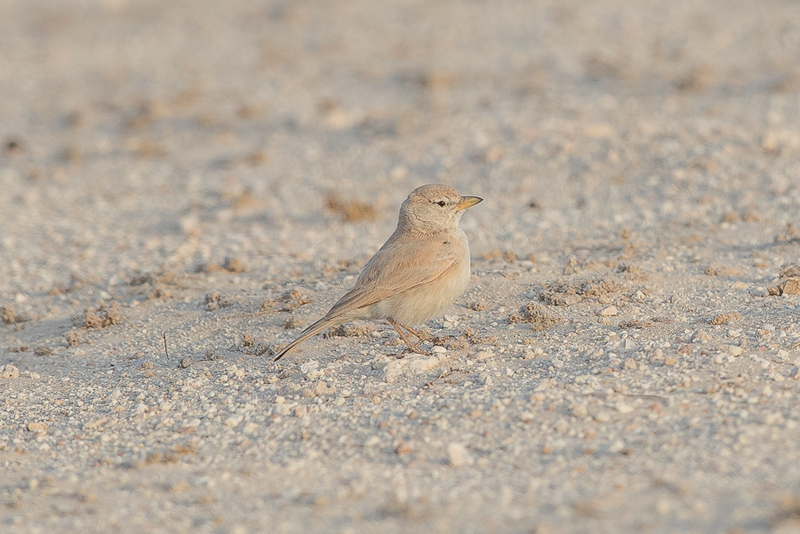 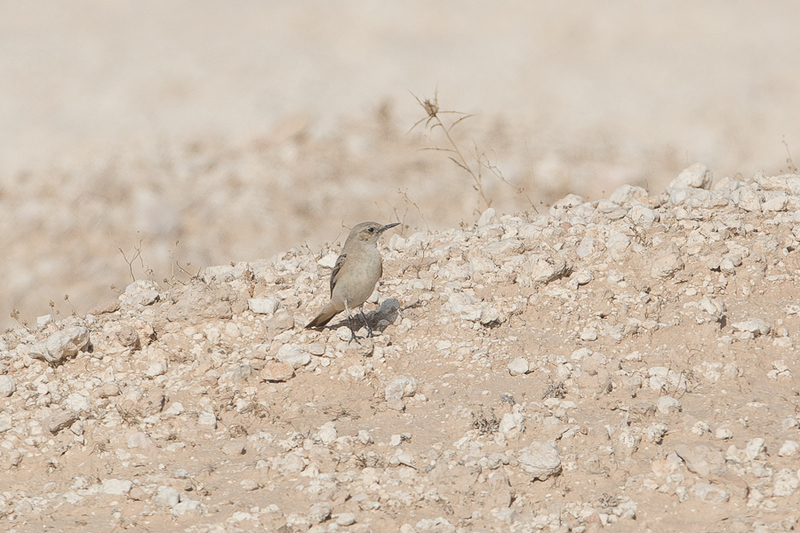 The number of species seen in the jebal areas is normally very low but this area is very good for both White-crowned Wheatear and Desert Lark. 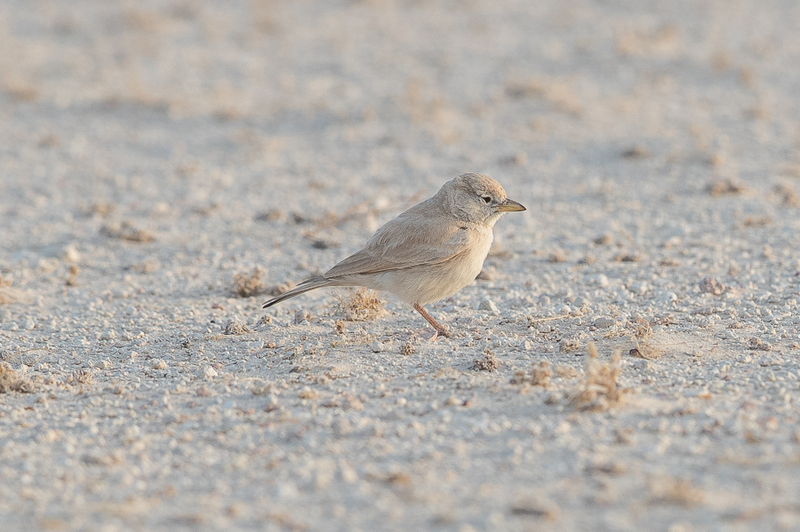 More than ten of each of these species were seen, with a few of the Wheatears singing and the larks regularly calling to each other. 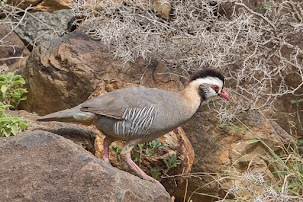 This area is a less populated and more pleasant area to bird then the Shedgum Escarpment but is further to drive to reach unfortunately.